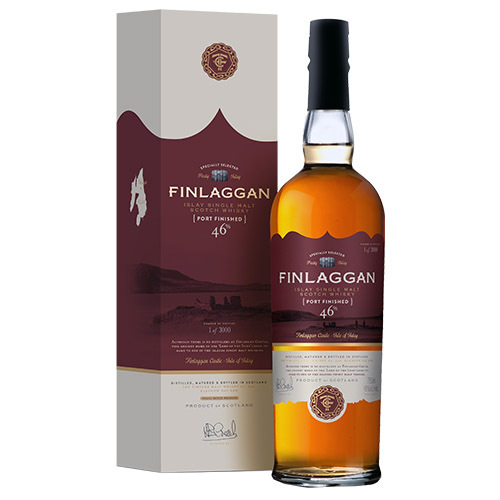 On the island of Islay lies Loch Finlaggan, a place of great importance in Scottish history. In the Loch there are three islands, two of which are Eilean Mor (large island) and Eileen na Comhairle (council isle) where the installation of the Macdonald Lords of the Isles took place. The chiefs of Clan Donald, chose Finlaggan as their home and the centre of their lordship, so that Islay is often referred to as the Cradle of Clan Donald.